Do you want to make a difference in the economic growth and future of Alabama? 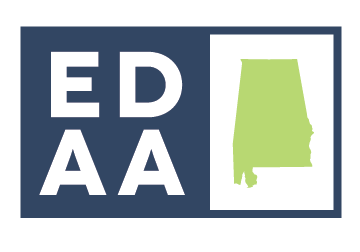 The Economic Development Association of Alabama (EDAA) has many great volunteer opportunities for individuals involved or interested in economic development. Our volunteers help us with our annual conferences, ad hoc committees and short-term projects. If you are interested in becoming a volunteer with EDAA, please contact us at 334-676.2085 or email info@edaa.org.